Fatigue can be a mental of physical condition characterized by extreme tiredness and weakness, with possible causes of Chronic Fatigue being anemia or adrenal gland stress. You should get checked out by a natural health practitioner. 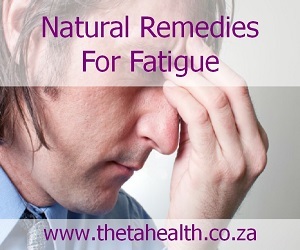 You can also use our vitamin supplements, natural fatigue remedies and health products for chronic fatigue, to help pick you up.